The end of April marks the official launch and the start of the first stage of construction of theYOO Montreal condo project. What is especially noteworthy of this condo is the famous designer and architect behind its construction. 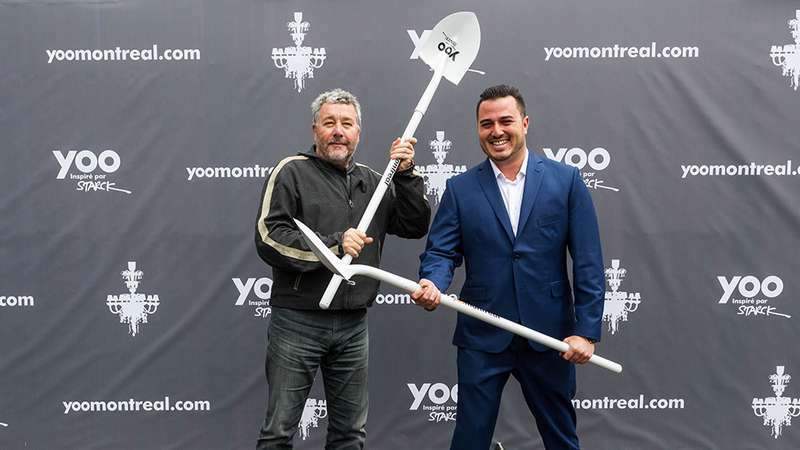 The designs of Philippe Starck, which can also be found inside famous hotels in Venice, restaurants in Paris and cafés in Tokyo, will soon be available in Montreal’s Griffintown.